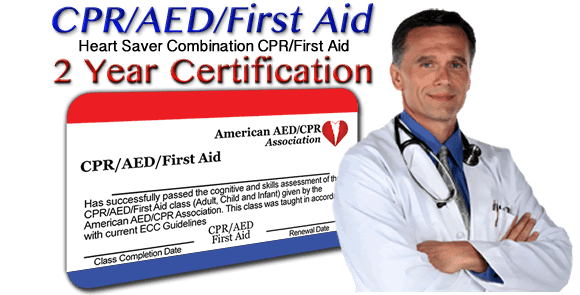 You must possess a current card for CPR and AED to renew your certification. 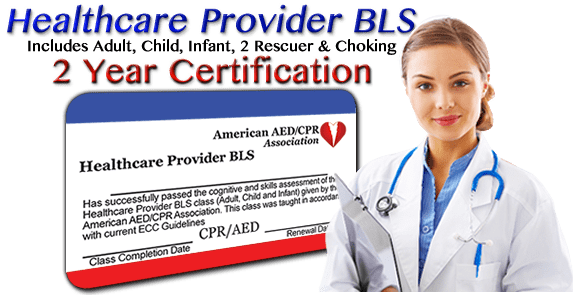 Designed for the Professional Rescuer, Healthcare Providers, Emergency Response Teams, Doctors, Safety Personnel, Police, Ambulance, Athletic Trainers, Airline Employees, Life Guards or anyone who has a requirement to recertify or renew their CPR Certification card. 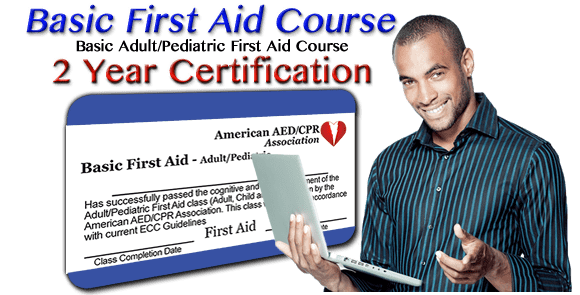 This class covers the basics of Cardio Pulmonary Resuscitation, foreign body airway obstruction (Heimlich Maneuver) and use of an Automated External Defibrillator.